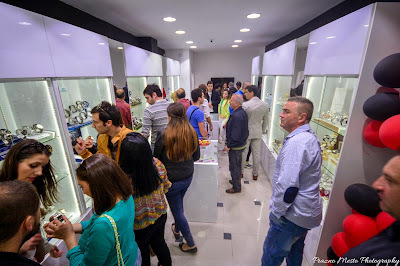 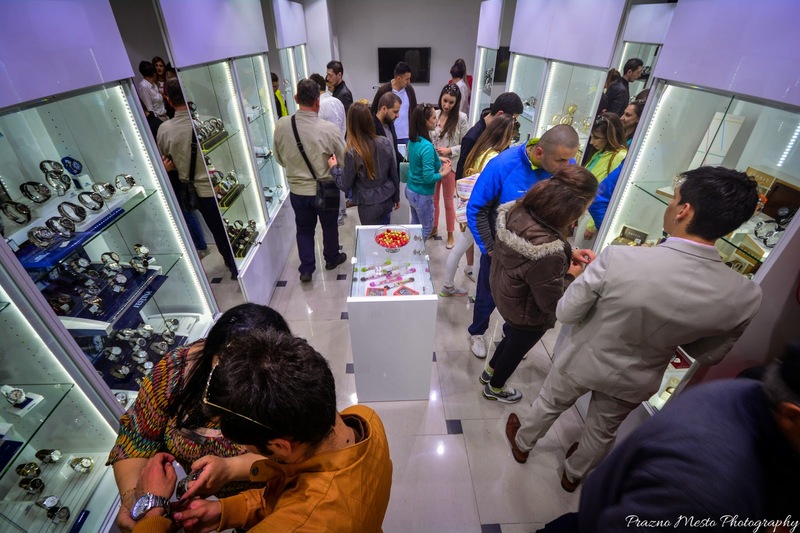 My dear friends and collaborators B-watch, this weekend have opened a new store in Ohrid. 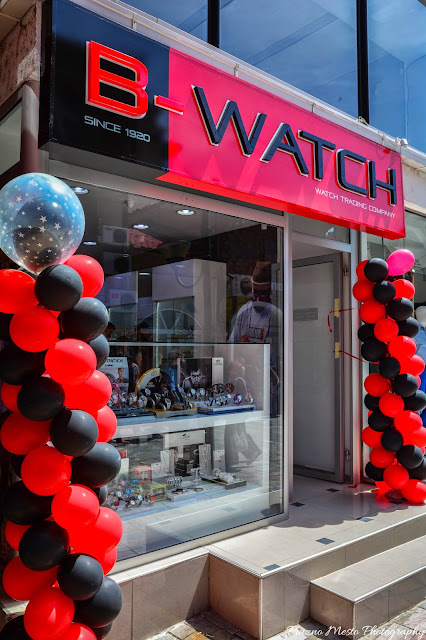 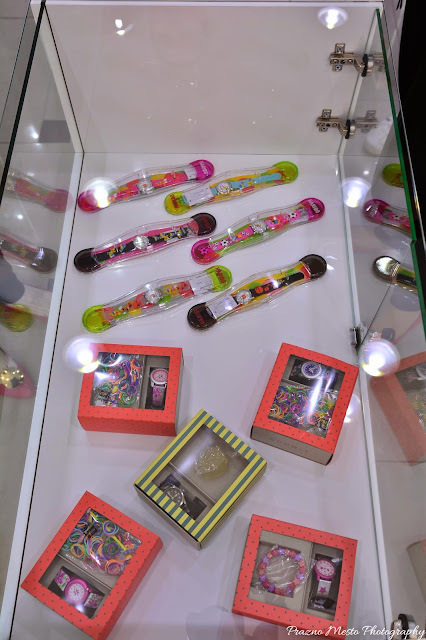 It's their first store in this town and I'm very happy and excited about them, because now, people from this town, not only have a chance to wear fashionable watches and accessories, but can follow all the latest trends from this industry. 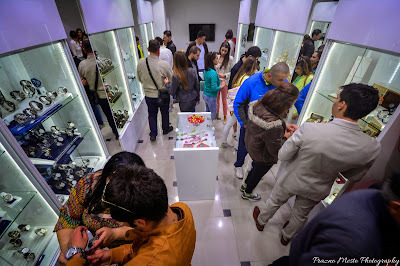 Enjoy the pictures from the opening. 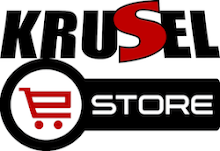 I wish them a happy beginning and lot's of customers. 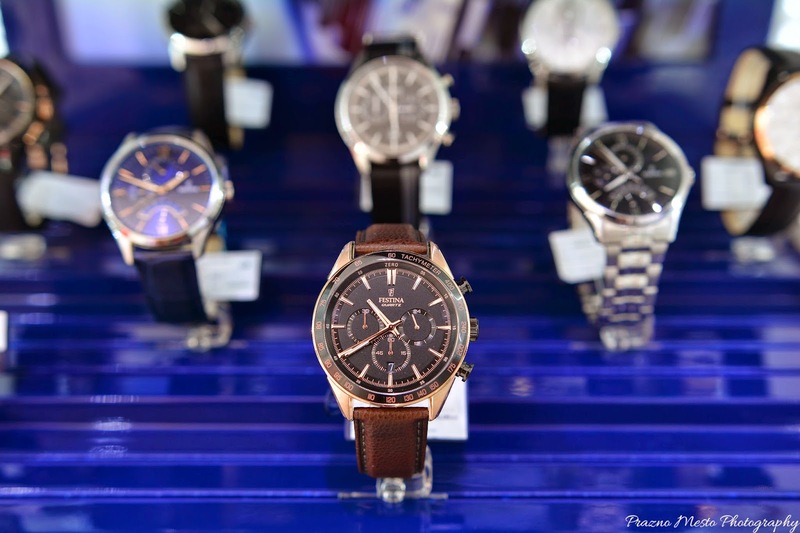 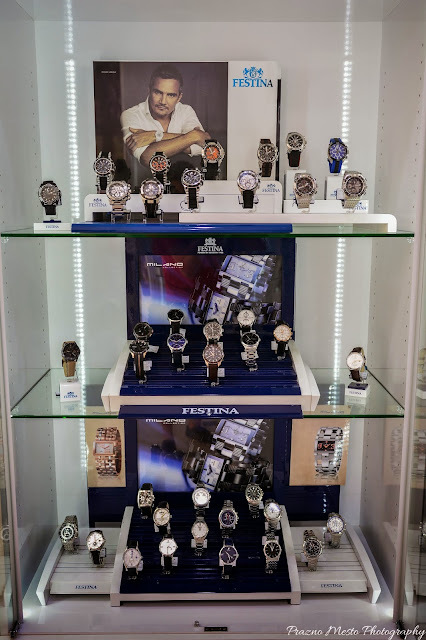 As you already noticed from my blog posts, below is my favorite stand with Festina watches.